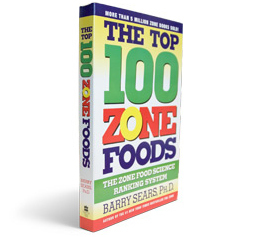 Being in the Zone has just been made easier now that The Top 100 Zone Foods is available as a convenient mass market paperback. 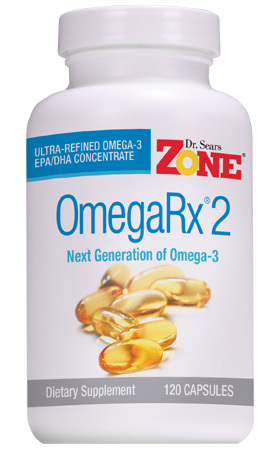 Dr Barry Sears selects the top 100 Zone foods and shows you how to mix and match them to form perfectly balanced Zone Meals. 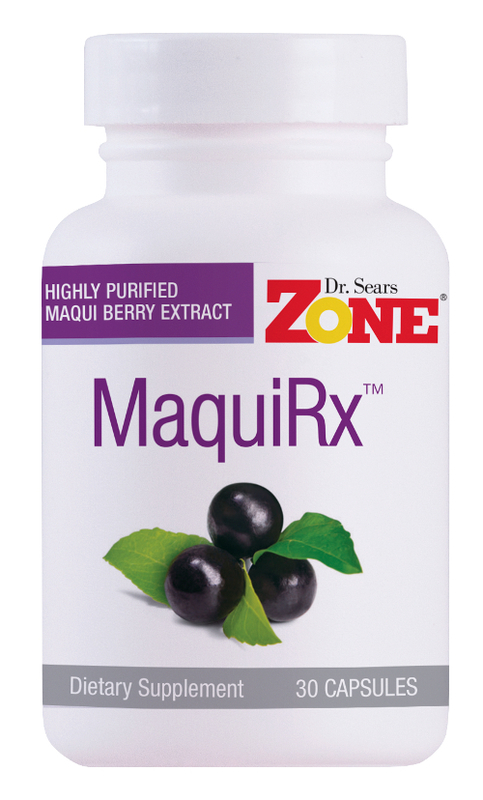 For each food item there is a brief description of its health and nutritional bragging points followed by one or two easy–to–prepare Zone–approved recipes and the appropriate Zone Block information for foolproof Zone cooking. After explaining how to enter and stay in the Zone, Dr Sears shows why not all foods are created equal – at least from a nutritional and hormonal point of view. Organising the Top 100 into protein, carbohydrates and fats, he shows you how to combine your favourite foods to form hundreds of appropriately balanced and deliciously prepared meals such as Prawn Scampi with Vegetables, Mediterranean–Style Chicken, Spinach Feta Pie, Lemon Meringue, and Strawberry Mousse.